JCPenney is recalling more than 5,000 pairs of shorts for toddlers due to a potential choking hazard. 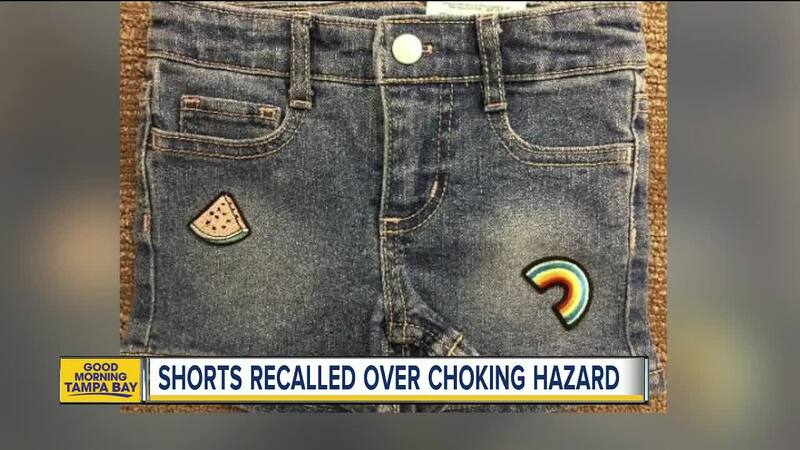 The Okie Dokie Denim Patches Shortie shorts are being recalled after the company realized the patches on the shorts can detach and pose a choking hazard to young children, according to the U.S. Consumer Product Safety Commission . 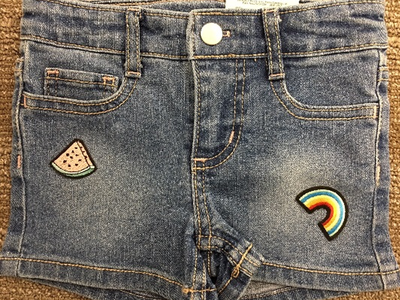 The recalled jean shorts have a rainbow and slice of watermelon patch on the front of each pocket with tan stitching along the seams. Item number 324-8191 and date code 12/17 are printed on a white tag on the inside back seam of the shorts. The shorts were sold nationwide and online from February 2018 through June 2018 in toddler sizes 2T through 5T. 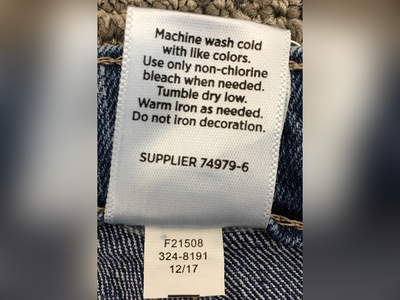 Consumers are urged to immediately stop using the shorts and contact JCPenney for instructions on returning the shorts for a full refund, which will be placed on a JCPenney gift card. For more information, contact JCPenny at 800-322-1189 from 6 a.m. to 11 p.m. CT Monday through Sunday or online at JCPenney.com .